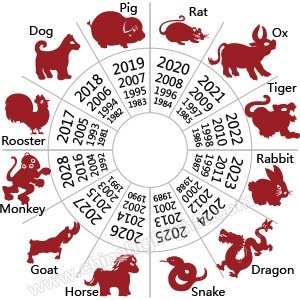 The Chinese zodiac is most famous for naming the years (the year of the Dragon etc.). 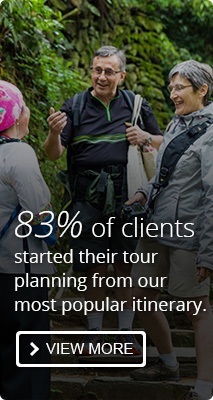 As part of Chinese astrology and folklore, it has influenced people&apos;s lives since ancient times. Here are 10 facts about the Chinese zodiac that might interest you. 1. 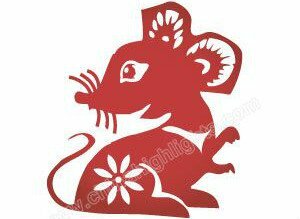 The Chinese Zodiac has 12 Signs — Rat first. There are 12 Chinese zodiac signs. Unlike constellations, the zodiac signs are represented by 12 animals. In order, they are: Rat, Ox, Tiger, Rabbit, Dragon, Snake, Horse, Goat, Monkey, Rooster, Dog, and Pig. Read more on Why is the zodiac in that order? 2. The Chinese zodiac is a recurring cycle. The Chinese zodiac signs form a recurring 12-year cycle, and each year is represented by one of 12 animals. 2018 is a year of the Dog. And 2019 will be a year of the Pig. The year you were born in determines your zodiac sign. E.g. if you were born in a year of the Dog (…1970, 1982, 1994, 2006…), you are a Dog. 3. A zodiac year doesn&apos;t start on Jan. 1st. Most people believe that a Chinese zodiac year starts on the first day of the Chinese lunar calendar. Chinese New Year&apos;s Day falls between mid January and late February. In 2019, it falls on February 5th. However, other people — especially some astrologers — believe that a new zodiac year begins with the solar term &apos;Start of Spring&apos; (on February 4, 5, or 6). People born in January or February should take special care to get their sign right. 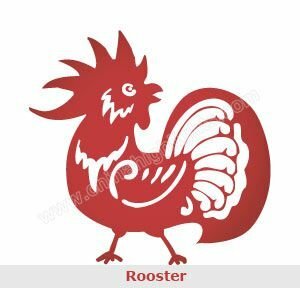 Use the Chinese Animal Zodiac Sign Calculator tool to confirm it! 4. 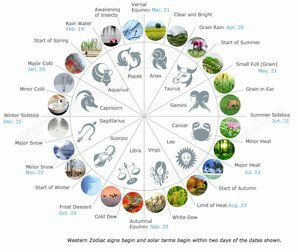 Each zodiac year has an element. According to Chinese astrology, each zodiac year is associated with one of the five elements (Gold, Water, Wood, Earth, and Fire). For example, the year 2018 is an Earth Dog year, and 2019 will be a Earth Pig year. Each zodiac sign has five types and each element with a given sign recurs every 60 years. Learn more about Descriptions and Tips for Dogs of Different Elements. 5. Each zodiac sign has fated personality traits. The year a person is born in determines their zodiac sign, and this is believed to affect their personality. Since ancient times, people have developed horoscopes to predict destinies, based around zodiac sign traits. 6. The zodiac is used to find a suitable spouse. Most Chinese people believe that there are different degrees of predestined compatibility between zodiac signs. In ancient times, the Chinese zodiac was used to decide if two people were compatible in a marriage or love relationship. 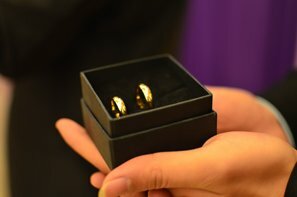 Even nowadays, some people still weigh up zodiac compatibility before a marriage or romantic relationship can begin. For example, Roosters are most compatible with Oxes, Dragons or Snakes, but are least compatible with Rabbits, Roosters or Dogs. Learn more about Chinese Zodiac Compatibility. 7. The Goat is the unluckiest zodiac sign. 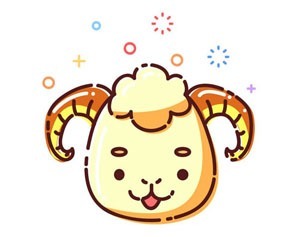 There is a popular Chinese folk saying that 9/10 Goats are inadequate (十羊九不全 &apos;10 Goats 9 incomplete&apos;), which implies most people born in a year of the Goat are destined for bad luck. Most Chinese people also believe that people born in a Goat year will grow up to be followers rather than leaders. Although this is an outdated superstition, it has a real effect on Chinese society. Conversely, the Dragon is the most coveted zodiac sign, with Chinese births peaking in Dragon years. See more on 10 Amazing Facts on Chinese Dragons. 8. The zodiac was used to tell the time. In ancient times, when people didn&apos;t have clocks, they used “the 12 terrestrial branches” to name the hours. For the sake of entertainment and convenience, they used the 12 animals to tell the time. Each zodiac sign represented 2 hours, e.g. the Dog hours were 7-9pm. 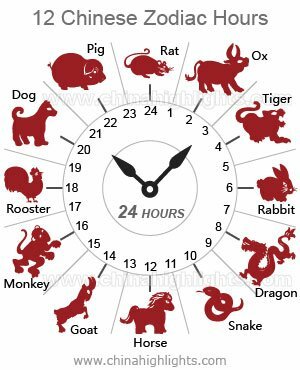 Read more about Chinese zodiac hours. 9. Zodiac birth sign years are unlucky. As the Chinese zodiac recurs every 12 years, everyone will meet his or her birth-sign year at age 12, 24, 36, etc. It&apos;s said people who are in their birth-sign year will have bad luck because they offend the God of Age (thought to be Jupiter, which has an orbit of about 12 years). For example, people who were born in a Dog year should be more careful in all aspects of life — including career, fortune, health, and love — in Dog years, such as 2018. According to ancient Chinese superstition, the best way to avoid bad luck is to wear red items, such as red underwear, red socks, and red hair bands/wristbands. Learn more about How to Be Lucky in Your Zodiac Year. 10. Your zodiac sign might be your mother&apos;s.
Since the 12 Chinese zodiac signs are in a recurring 12-year cycle, you might have the same zodiac sign as members of your family – if you are 12, 24, 36 … years older/younger than them.